It’s hard not to love the serenity of a starry night or a sun-kissed sky. Universal Stretch Ceilings offers these blissful views indoors, making your home dream-worthy. 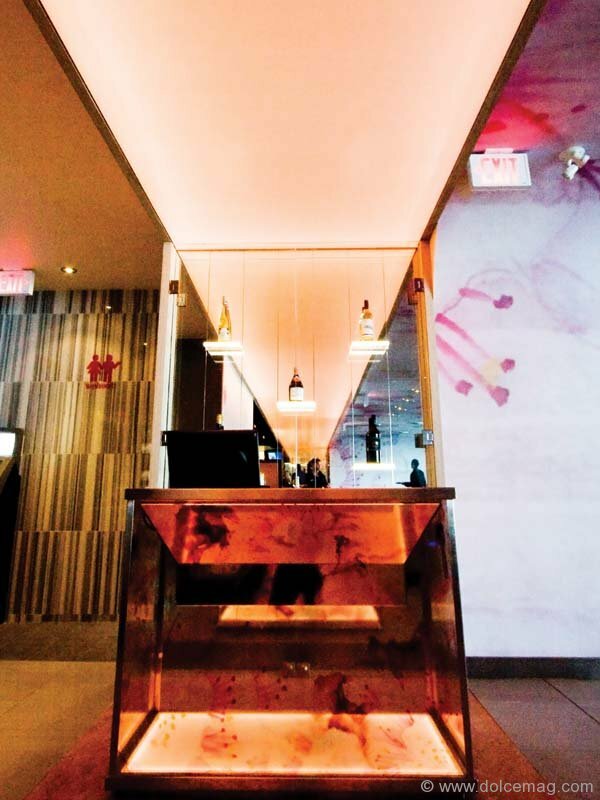 “Our ceilings can give a room so much life and vibrancy,” says Melissa Gooding, director of business development. “They not only help make the most of a space, they help people feel good.” With 280 colours and an array of styles and textures to choose from, the sky is the limit. Working intimately with interior designers and architects, Universal Stretch Ceilings gives properties a high level of luxury. 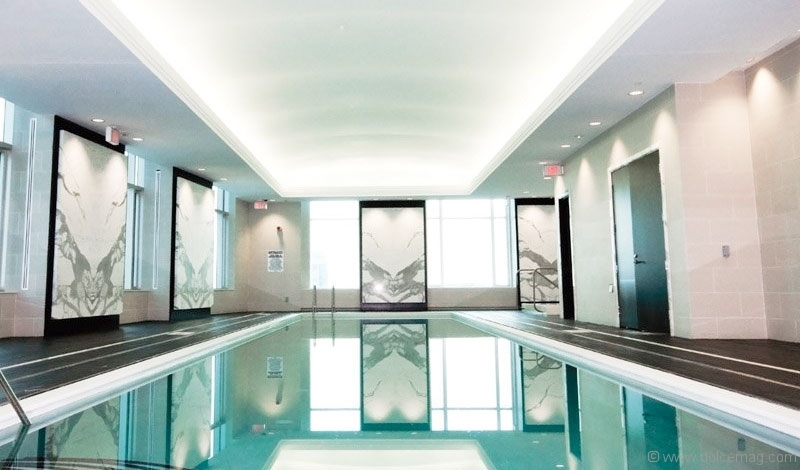 The company has created ceilings for notable spaces like the pool area in the Trump International Hotel and Tower Toronto, real estate offices and restaurants in downtown Toronto. Gloss, satin or matte finishes tailor each installation to complement traditional or contemporary designs, while prints add an artistic touch. “A lot of people are opting for a sky-print ceiling for their breakfast areas or sunrooms,” says Gooding of recent residential projects. Dynamic systems, including three-dimensional designs, can also help property owners hide unattractive cables and imperfections on their ceilings. 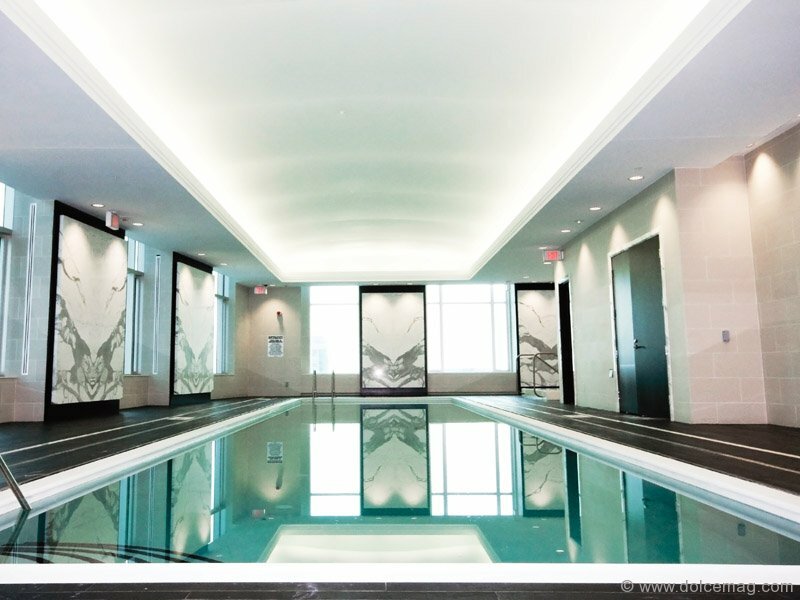 With a 10-year installation warranty and a 25-year product warranty, Universal Stretch Ceilings gives its customers the added benefit of confidence.